Last week I wrote about my first-hand experience travelling in traditional circus shows to debunk a few common myths about animals in the circus. This week, I want to express why I think animals are, and should always be, an integral part of the circus, and look at the darker motivation of groups calling for their banning. I believe that working in conjunction with zoos and wildlife parks in this manner, circuses can play a role in captive breeding and maintaining genetic diversity in Asian elephants as well as other endangered species. 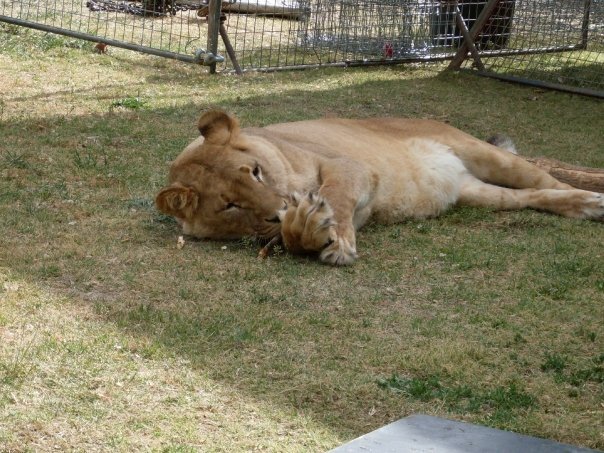 2) Circuses take personal animal experiences to remote areas. Caring about something such as animal conservation often hinges on having a personal experience with such animals. It’s all very well seeing them on a TV screen, but in order to get people invested emotionally, the experience has to be real and personal. I personally remember having this type of reaction with dolphins at Sea World when I was 12 (yes-I’m also pro dolphinarium). For those who don’t live in major cities with ready access to zoos, the circus can help provide this interaction. Indeed, for people in regional areas, the circus may be the only means by which thy ever get to see such animals in the flesh. In my opinion, the more people that fall in love with animals in this manner, the better for circuses, zoos, the animals themselves, the wild brethren and the habitat in which they reside. 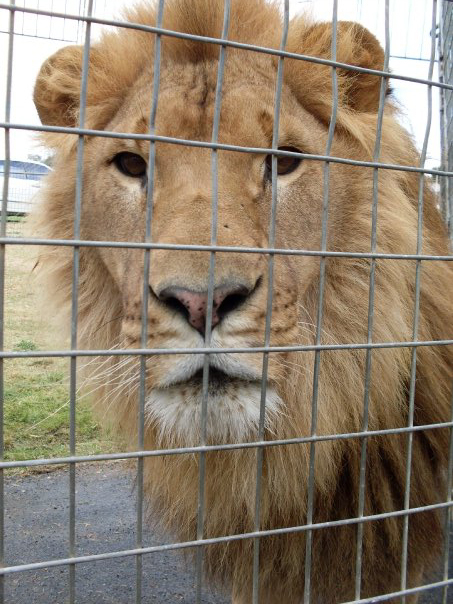 3) If animals were banned from circus shows tomorrow, where would they go? In answer to this question, it’s quite common for (often wilfully) ignorant animal rights representatives to bleat “the wild”. Whilst I’ve explained why I believe circus animals to be wonderful ambassadors for their wild counterparts, the truth is, animals bred and kept in captivity for generations and used to daily close human interaction CAN’T simply be released back into the wild. Doing so would be a death sentence for them, as these animals have never learnt to hunt or forage for their own food, avoid predators and hazards found in their natural habitat ect. Another reason this may be the case is that these animals may seek out human interaction, as this is what they are used to. If this happens to be in the form of a local tribe or village, these people invariably and understandably view the animal as a threat and it is often shot. In many cases (especially relating to Asian Elephants) there simply ISN’T any wild left to go back to. In places like India, Sri Lanka and Thailand, human-elephant conflict occurs more and more, as human agriculture increasingly encroaches on elephant habitat. Of course the elephants always come off second best in this scenario. The transient nature of the circus makes it a perfect scapegoat for animal rights organisations wishing to push their own agenda. Such groups rely on sensationalism to gain attention. Employing similar tactics at their other favourite targets, such as racing stables or research facilities, has in the past lead to the police issuing restraint warrants against individuals or the group as a whole. The media gets bored with the subject. The agenda fails to get pushed. As circuses are always moving from location to location, this makes it a perfect outlet for such groups to target their sensationalist tactics, especially in regional areas where local news tends to be slow. This does not, of course mean that the animals in the circus are ACTUALLY mistreated, only that it provides an easy target for animal rights groups to gain the attention they desire. It makes me angry when well-meaning animal lovers offer their support to this abhorrent organisation. People for the Ethical Treatment of Animals act in a way that is anything but ethical, and their full agenda is downright ludicrous, frequently hypocritical and not something I think any real animal lover wold like to see. PETA may commonly be seen to be championing the rights of abused animals, but they are not so secretly pushing for the removal of ANY interaction between humans and animals. That’s right, PETA would see animals removed not only from circuses, sporting events and research facilities, but from zoos (despite their invaluable conservation work), farms (meat, egg and milk production, wool and leather production, as well as other by-products), assistance animals (such as guide dogs), and pets. They are “animal lovers” who would have us live in a world without animals. The big news that has been splashed across my Facebook feed for the last couple of weeks is that of Feld entertainment, owners of The Ringling Bros. Barnum and Bailey Circus in the US, deciding to phase out its iconic elephant act. As I have, in my time, moved through various circus circles, traditional, contemporary and teaching in circus schools, it’s been interesting to see how this news has been greeted by those on my Facebook friend feed, as they reacted with either with delight or dismay. A lot of people assume where on the animals in circus debate I sit, as I am an animal lover, vegetarian and a bit (ok, a lot) of a hippie. But I’m going to shatter that illusion now, as I am pro animals in the circus. That’s right, I AM PRO ANIMALS IN THE CIRCUS. 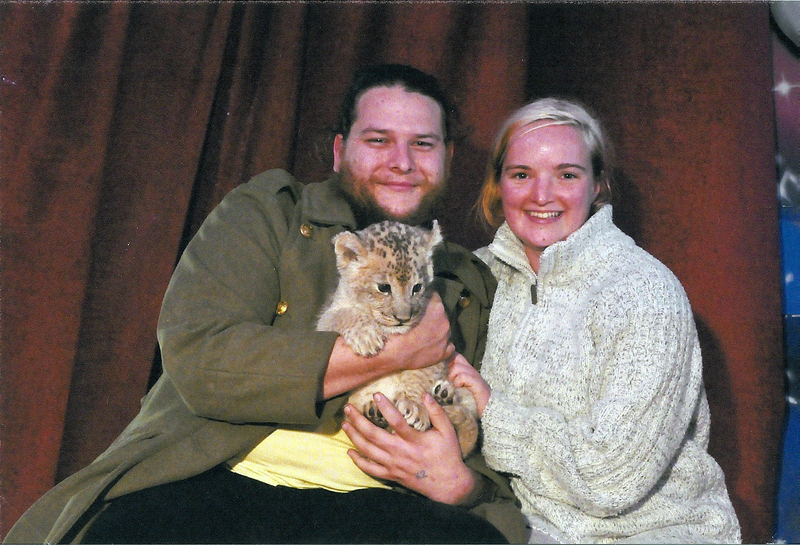 I have toured around Australia with one of the last exotic animal circuses, and around the UK with a show that featured domesticated animals. There are no longer any shows with elephants in either country, so I am unable to comment on the specific issue here regarding performing pachyderms, however I can share my first hand experiences of being in such shows and hopefully bust a few myths along the way. As I stated previously, I am an animal lover and had I ever seen any evidence of this, I would have had my bags packed and been gone within the hour. Instead, positive reinforcement techniques were used to reward the animals whenever they performed a desirable behaviour, i.e., a trick. This took the form of food rewards or being allowed to play with a favourite toy backstage when their act was over. I think a lot of people get confused about the long lunge whip used particularly in horse acts, assuming that it’s there as a threat to hit the horses with if they do not perform well. This is not the case. I once attended a workshop on training horses with my partner (a very equine savvy lad) run by well-respected trainers who train horses for both live shows and film and TV work. They explained that a lunge whip is used as an extension of the trainer’s arm and is a useful visual cue for directing the animals as to where you would like them to go, particularly when dealing with multiple horses at once. It is not used, and indeed, would be an ineffectual tool for hitting animals with. Whilst this may have been the case in the past, it is no longer so. Grazing animals, such as horses, camels ect, have large paddocks to roam in, and I’ve even seen on big-budget shows such as Cirque du Soleil, fully equipped, state of the art mobile stables. Even other animals, such as monkeys and big cats are given access to large outdoor areas to exercise in during the day when they are not performing, as well as being given toys to stimulate them. Yes, they are put away into smaller cages at night, this makes feeding and administering medication as needed easier for their handlers. Most zoos do the same. The animals are always the last to be loaded into trailers on moving day, and upon reaching the new lot, setting up animal yards is always first priority, no matter how late the hour. I have personally seen acts temporarily stood down from shows until veterinary clearance was given for it to be re-instated. Remember, trainers work closely with their animals, and love them as you love your pets. They don’t want them to suffer by working when they are unwell. Again, I have personally seen that this is not the case. 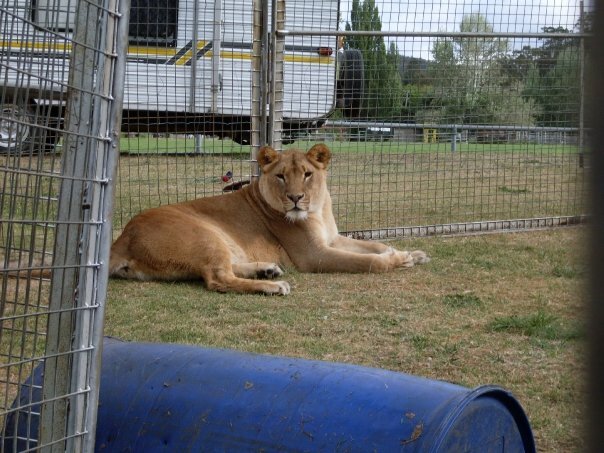 When I was touring around Australia, in addition to the three young performing lions, the show also hosted three old lionesses that had been retired from performing. These old ladies where a favourite amongst the staff, and when one died of natural causes one morning before a matinee, management decided not to tell everyone until after the show for fear that everyone would be too upset to perform. Trust me; there were tears aplenty when the news was finally broken. 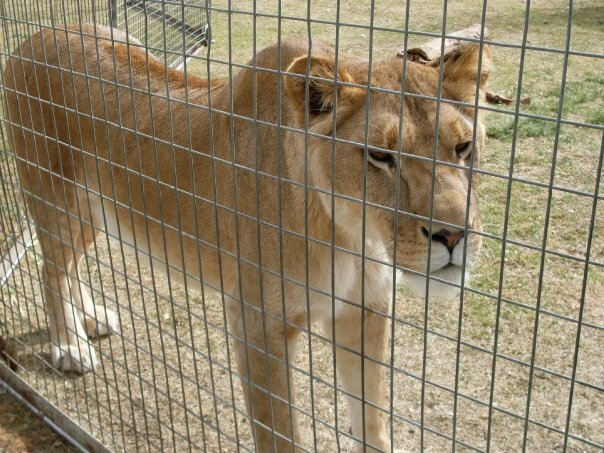 In addition to this, I have visited a privately run sanctuary that hosted a range of animals that had either been retired from the circus of from film and TV work, where they were doted upon in their senior years. 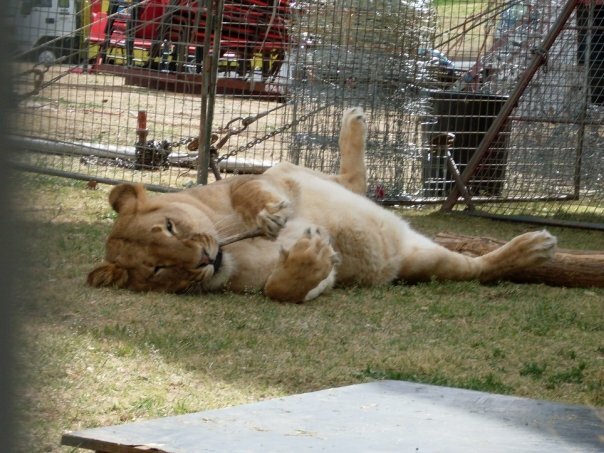 It has been my experience that circus animals actually love performing! Dogs, in particular, get very excited before a performance, as they love the attention and as dogs are eager-to-please sorts at the best of times, they love being able to please their trainer. I remember the aforementioned retired lionesses with the show used to get wound up when they heard the introduction music for the show and would start calling out. It’s possible that they missed performing. Stay tuned for part 2 next week, folks, I have more to say on this issue. In the meantime, feel free to air your opinion on the subject in a civil, respectful way in the comments below. In unrelated news, I am deeply saddened by the death of my favourite author last week, Sir Terry Pratchett. May he forever live on in his writing. This week I want to talk about one of the most inspiring individuals I’ve ever met. Trish has been coming to circus classes at Zigzag Circus for a few years now, and has only ever missed one session. After her surgery for breast cancer. Because her doctor advised her not to drive. She attended classes throughout her chemotherapy for said illness, and was and continues to be an invigorating burst of energy and positivity. Add to this she’s the most lovely and thoughtful person I’ve ever met. 1)Don’t make excuses, just do it! I’m sure undergoing cancer treatment must have been pretty awful, and it would have been easy for her use that excuse to postpone or even quit her circus training. Not Trish. She ploughed through and always found something to do, even if her body wasn’t up to the more vigorous activities. Lesson learned: Never make excuses for not training. There’s always something you can do and always some benefit to be had. When Trish first started circus classes, she was terrified of the mere thought of doing aerial work. Despite this, she really wanted to have a go on the trapeze and within months, she was performing (another thing she was terrified of) an excellent comedy trapeze duo in Zigzag Circus’ annual showcase. Trish is the kind of person to give anything and everything a go. To the aforementioned trapeze, to juggling, tumbling, stilt-walking and even fire breathing, Trish has tried them all. If we weren’t currently holding classes in something, with the trainers blessing, she single handedly organised workshops in said skill. She’s the driving force behind most of the workshops at Zigzag Circus these days. Lesson learned: If you want something, don’t just sit back and hope it will happen-make it happen! I’m sure most of you know first-hand, circus training isn’t easy. But with Trish’s dedication, she has been able to slowly and surely, week by week, chip away at her skills until she achieves them. She has improved out of sight from when she first started coming to classes. This, I must admit applies to most of not just mine, but all of the students who come through the circus school every week. They show fantastic progress in a short space of time with all their persistence and hard work. Lesson Learned: With hard work and consistency, progress will come and your goals will be reached. It’s just a matter of time. To Trish and all my aerial students: thankyou for giving me inspiration and keep up the good work!